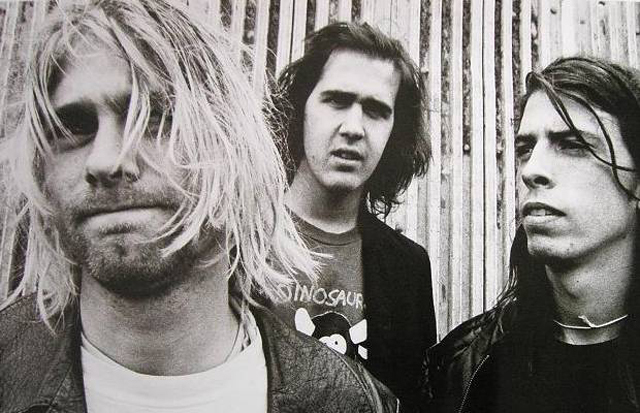 Rob Jovanovic’s amazing book, Nirvana, The Recording Sessions, has been reprinted and updated. 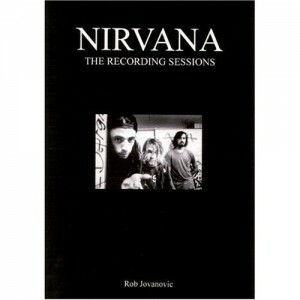 This mighty tome digs deeeep into over 40 Nirvana recording session from Cobain’s early private 4-track demos to TV and radio appearances. It’s an amazing narrative of the ‘90s’ most important rock band. From Soundcheck Books. 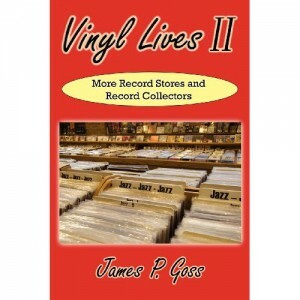 James P Goss’, Vinyl Lives II, is a look at over a dozen important independent record stores from across the country. 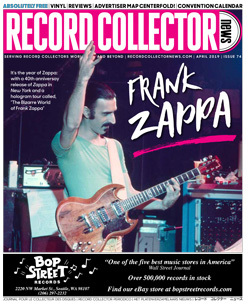 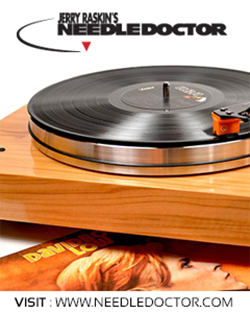 In interviews with owners and collectors you get a real sense of intimacy and history of not just these record stores but the record business. 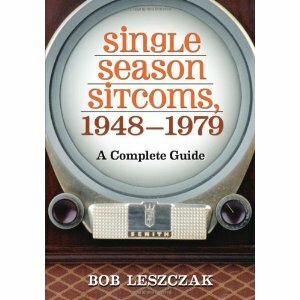 Bob Leszczak’s book, Single Season Sitcoms 1948 – 1979, published by McFarland is a nice trip down memory lane and includes info on some great theme songs.